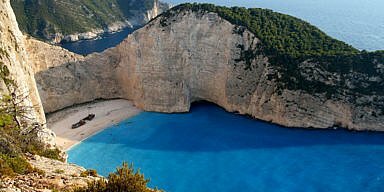 A city already world-famous for its ancient charms, Athens today is a vibrant and ideal destination if you want to find amazing food, culture, and lifestyle. 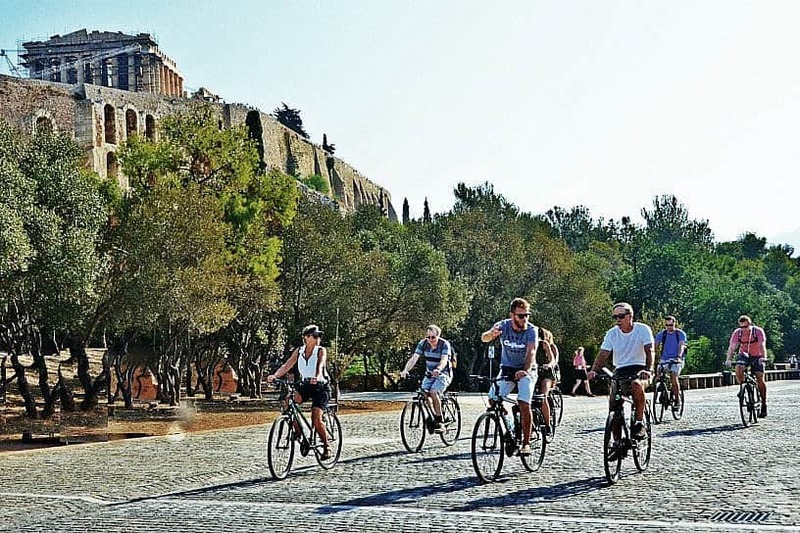 There are many different ways to explore the city and joining a pleasant, safe, well-paced and informative bike tour is a great introduction to the highlights of Athens. Exploring the city on two wheels allows you to move around the historic center easily and cover more ground than with conventional ways — the freedom that a bicycle offers, makes it possible to enjoy the diversity of the city and go beyond the main tourist sites. Riding around the historic areas at a relaxed pace, using a safe route avoiding traffic, is an amazing way to tour Athens. 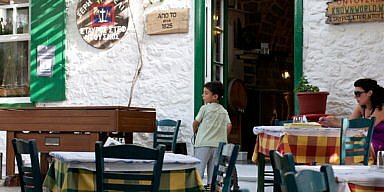 Who could really imagine a few years ago, that cycling would be one of the best ways to discover what the lively Greek capital has to offer. 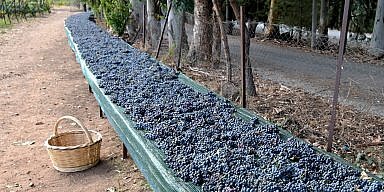 In addition, the ideal climate of Greece makes cycling in Athens an all year round fascinating activity. Choose one of the tours that “Athens by Bike” provides and you will get a really great overview of Athens famous locations but also learn about some secrets that only the locals know. The tours are designed for the average cyclist. The groups are small and have a personalized character, given by local tour leaders who love to share their knowledge about the city and who always ensure safety. 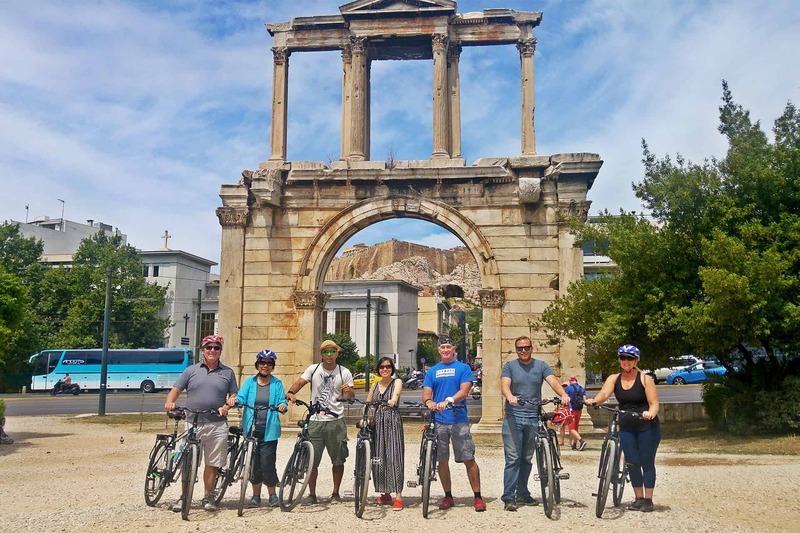 They aim to make your stay in Athens the most pleasant one, and they want their bike tour to be the highlight of your trip! Definitely recommended for first-time visitors who want to get a first impression and learn more about the city before exploring out on their own.